Henry Thrale Henry was born in Southwark at the Alehouse, Harrow Corner adjacent to the Anchor Brewery. His birth date was between 1724 and 1729. His epitaph shows 1724. However, he entered University College, Oxford on 4 June 17441 giving his age as fifteen. If correct, this would make his birth year 1728 or 17292. 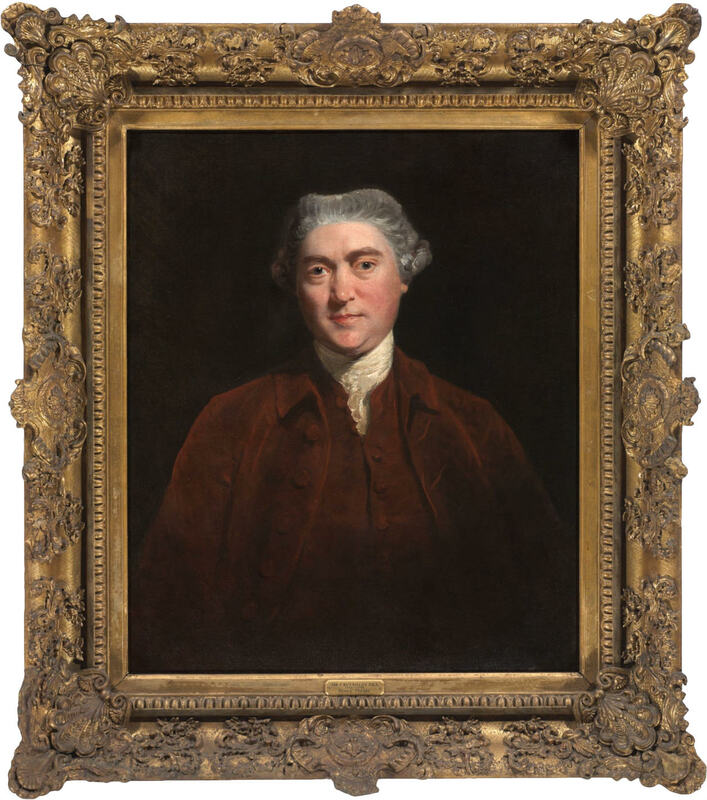 Henry Thrale was the son of the rich brewer Ralph Thrale (1698 - 1758) and Mary Thrale née Dabbins, Dobbins or Dobbinson. As a child, Henry was sent to stay with his grand relations at Stowe. After he was educated at Eton and University College, Oxford. His tutors were Joseph Wood and Henry Hobson. 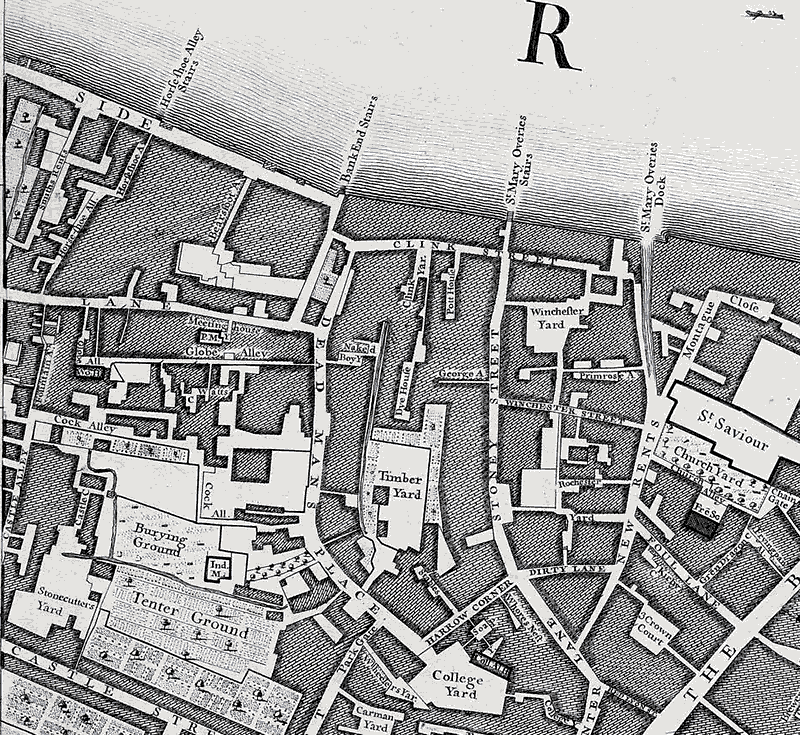 He matriculated on 4 June 17443 and left Oxford in December 1745. 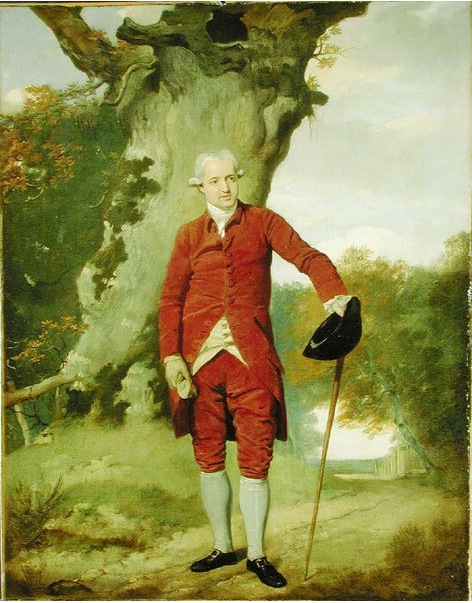 As a young man, he travelled on the European continent with Lord William Henry Lyttleton Westcote (1724-1808), the expenses of both being met the generous £1,000 annual allowance that Henry received from his father. He was ambitious, had a taste for gambling, and was an occasional visitor to Carlisle House in Soho Square - Teresa Cornelys' lavish assemblies, masquerades and concerts for the rich. According to James Boswell, Henry was tall, well-proportioned and stately in appearance. He was deeply religious and a good sportsman. Henry Thrale had several prestigious homes, most well known of which is his country house Streatham Park. He also kept a pack of hounds and hunting box near Croydon. During the spring of 1763 Henry was held up by a highwayman, Samuel Beaton, whilst in his coach. He was robbed of 13 Guineas, his watch and silver shoe buckles. Beaton was hanged on 12 August 1763 on Kennington Common for this crime4.